Before Glen Zipper created Dogs, he spent years as a prosecutor working on animal rescue issues and volunteering at animal shelters. Move over, Queer Eye. 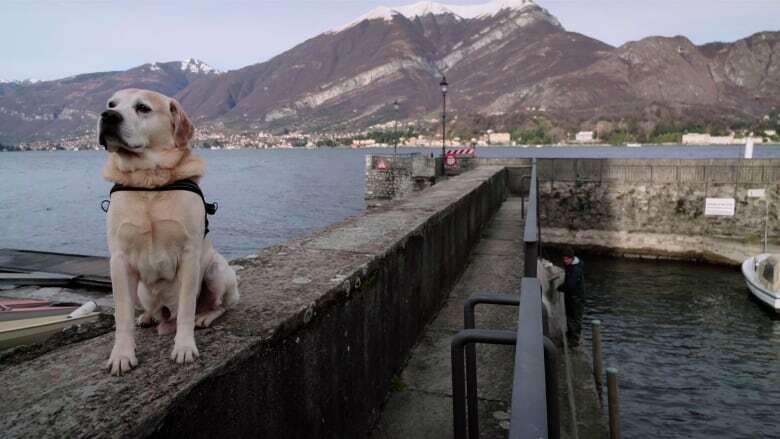 Netflix's recently released documentary series, Dogs, is shaping up to be the streaming platform's latest must-see TV. 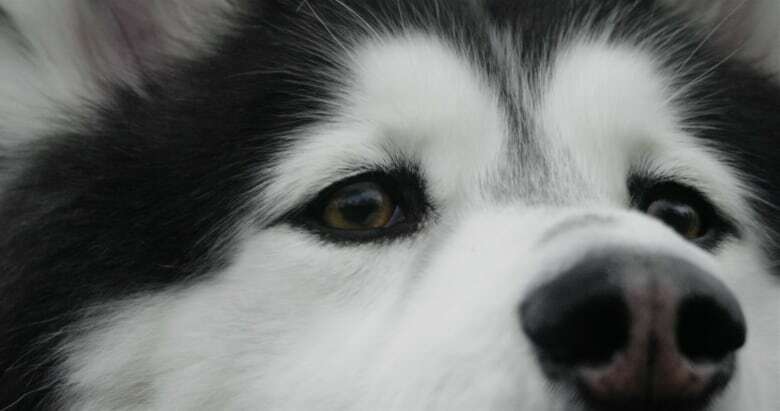 Over six episodes, Dogs introduces viewers to canines and their humans. 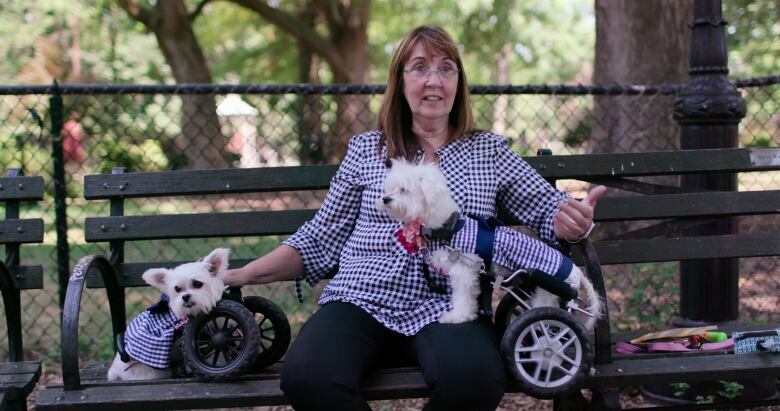 It's a deep exploration of the connection people have to their pets, helpers and service animals. The show is pulling viewers in by their heartstrings and has developed a significant following since its release on Nov. 16. The Daily Beastcalled it the "heartwarming, feel-good TV series of the year." The series' executive producer, Glen Zipper — known for his Oscar-winning film Undefeated — told Day 6 host Brent Bambury about why it's struck such a chord. Here's part of their conversation. Before I started watching the series, I thought, 'OK, this is probably going to be sad and it's probably going to hurt at some point.' And then I was very surprised. Was it your goal to keep the sad factor down, or was it a product of the stories that you found? No, it was actually something that we were very aligned to. We wanted people to come away from each episode feeling happy and wanting to come back to the next one, and prior to being a film producer I spent a lot of time working in animal rescue. One of the first lessons I learned working in an animal shelter was: lead with sadness [and] you're not going to get people to come down to the animal shelter and adopt dogs. They want to adopt dogs, they want to help, but sometimes that sadness is so overwhelming that it just becomes a bar to entry. And I wanted to take that lesson and apply it to our storytelling. I wanted to get as many people into the tent as possible and have them enjoy these stories — have characters that they were invested in, who went on a journey with stakes, and see those stakes paid off in a really positive way. This emotional connection that dogs make with human beings, it's such a strong connection, and it feels like it's something that is unique to this species. What is it about that connection that appeals to you? It's just the universality of it. It's something that if you're in America, obviously we're very divided here right now, but everybody can agree on one thing and that's dogs. Everybody loves dogs, everybody loves what dogs bring to our lives. Everybody loves just opening their door at the end of the day and seeing that wagging tail greeting us, and we wanted to be able to get that message across to not just America, but the world, and speak to that universality, and bring people together. And you do span the globe with these stories. There are six episodes in the series and each one of them is different from the others. What was it about these six that made you want to tell them? We started off with many more than six, as you might imagine, and it was very difficult to whittle them down because we liked so many of them. But we really did focus in on the human-dog bond. There were some stories that really just focused on dogs: dogs doing funny things, dogs doing cute things, dogs doing amazing things. But if there wasn't a relationship between a dog and a human being, or dogs and human beings, we put those stories to one side. And then once we whittled it down, we added one more layer, which was diversity: diversity of characters, diversity of geography and diversity of challenge. And once we took all of those layers and applied it to these stories we were able to whittle it down to about six. 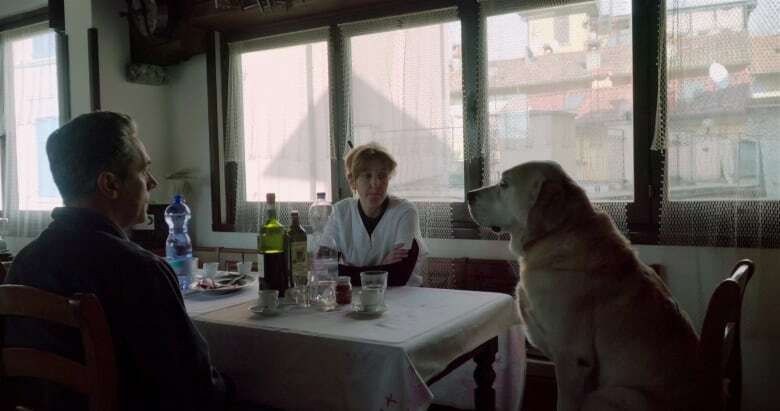 The second episode, Bravo Zeus, is about the effort to rescue a dog that's trapped in Syria and it's a compelling story, but at some point did you think, 'Syria is full of millions of tragic human stories; I'm going to tell one about a dog, and that might be risky'? And if people understand why we told this story; and the message that might get across through this story; and the other lessons that might be learned through this story beyond just the dog-human relationship, that made it a story worth telling. What surprised you most about the public reaction to the series thus far? I don't even know where to begin. It's just been so overwhelming. I go on social media every day, and I just look at the hundreds and hundreds of posts that are coming across, and just the pure excitement and love and people proselytizing about the show. Documentaries have become a bigger business over the last 10 years, and I've made quite a few of them, but I've never seen such an outpouring of enthusiasm for one of my projects — even Undefeated, which won the Oscar, about six or seven years ago. Were any dogs adopted by members of your crew while they were making these these episodes? In fact, yes. T.J. Martin who is the co-director of episode five, Territorio de Zaguates, fell in love with a dog down in Costa Rica and adopted her, and brought her back to Los Angeles, where she's being currently spoiled to death. To hear the full interview with Glen Zipper, download our podcast or click the 'Listen' button at the top of this page. GM closures: What happens when the company leaves a company town?